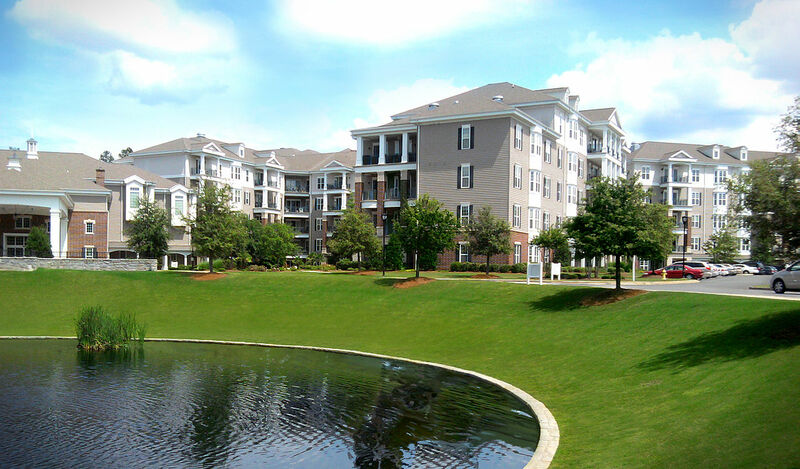 Spring_Harbor_Retirement_Community,_Columbus_Georgia – Wish to Retire? Published March 14, 2016 at 1280 × 750 in HOW LONG WILL MY RETIREMENT MONEY LAST? — CONSIDER BOTH POCKETS. You might want to buy into an intentional retirement community.